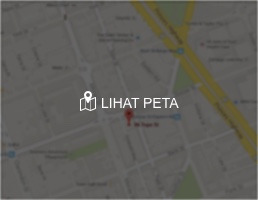 "Hotel nya unik, bersih, petugasnya ramah semua. Lokasi banyak makanan baik snack sampai heavy meal." Hotel nya unik, bersih, petugasnya ramah semua. Lokasi banyak makanan baik snack sampai heavy meal. Fits for backpacker, but not cheesy! Tempat tidur yang nyaman dan bersih, toilet dan kamar mandinya juga. pelayanan staf hotel yang sangat baik. tempat sarapan yang terpisah dari hotel mungkin akan agak menyulitkan waktu hujan. Lampu di tangga lebih baik kalau dibuat lebih terang. secara keseluruhan saya puas menginap di qb sleep, dan berencana menginap lagi di sana. Kamarnya bersih, enak dan nyaman. Kamar mandinya juga enak dan bersih banget. Pelayannya juga ramah. Lokasinya juga sangat strategis deket dengan kuta hanya dengan jalan kaki juga bisa tau naik ojek online paling hanya 5000. Sangat rekomendasi untuk kawannkawan yg backpaker ke Bali. again i come back to this property. still the same excellent service. nice linen sheet, clean cubicle, strong burst of hot and cold water, i think this is the most underrated capsule hotel provider in town. try. if you think yourself a lone ranger (and tonto), you need to book this capsule. it's cheap. 70K. get your self and tonto a clean and tidy and neat capsule that situated at its best location ever. clean toilet, clean hotel, friendly staff. what more to expect. 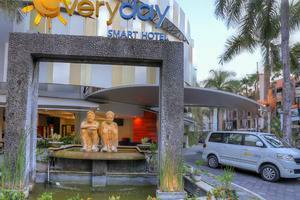 get your self very tired and exhausted and sleep better here. The place is so clean, they take care of it so well. And the staff are always ready to help u. Even for ur trip, if u need some tourist info the manager will help u. Anyway this plc is gorg. But don't forget eh, this is a capsule hotel. If u not tolerant with small stuff and sharing spaces, I don't suggest u to stay here. Good budget and good ppl good plc, this plc is the best. 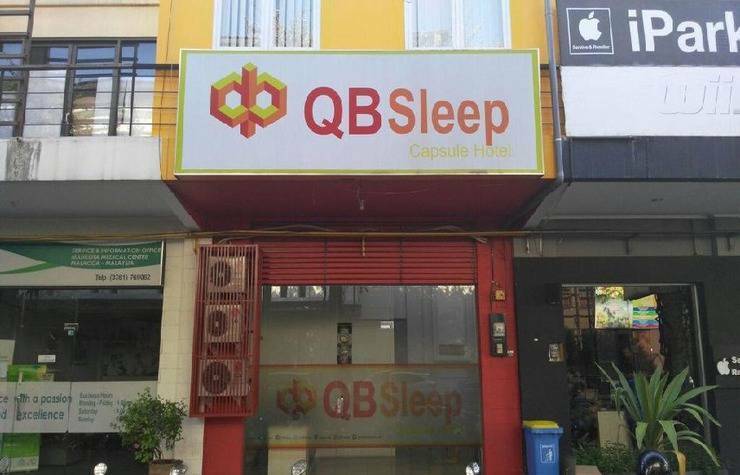 LOCATION -QB Sleep Capsule Hotel is situated in a strategics location in central Kuta area, very close to Dewi Sri Street and Patih Jelantik Street and Raya Kuta Street. 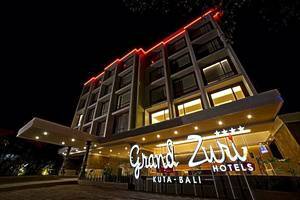 -A just 300-meter away to the busy Sunset Road. ROOM -You cannot choose a private bedroom here, because they just provide us dormitory rooms with capsules inside. 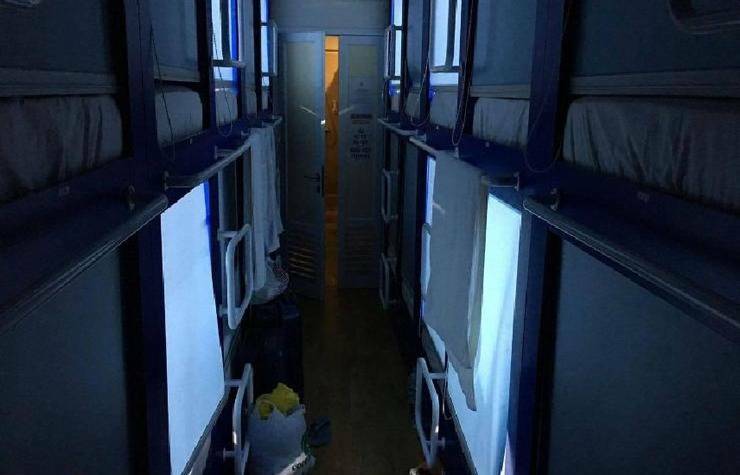 -There are about 24 capsules in a dormitory room. 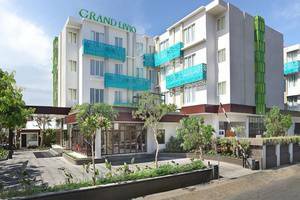 LOVED FACILITY -Linen, toiletries and Wi-Fi are available. -Breakfast in the morning. DISLIKE -The locker is too small. It's like a drawer under the bed. So, I kept my backpack on the bed. Overall, I think this capsule hotel was very good. 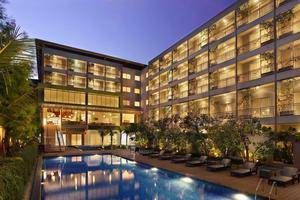 Good hospitality and friendly helpful staff and also the strategics location are the plus value of this place. A good capsule hotel!